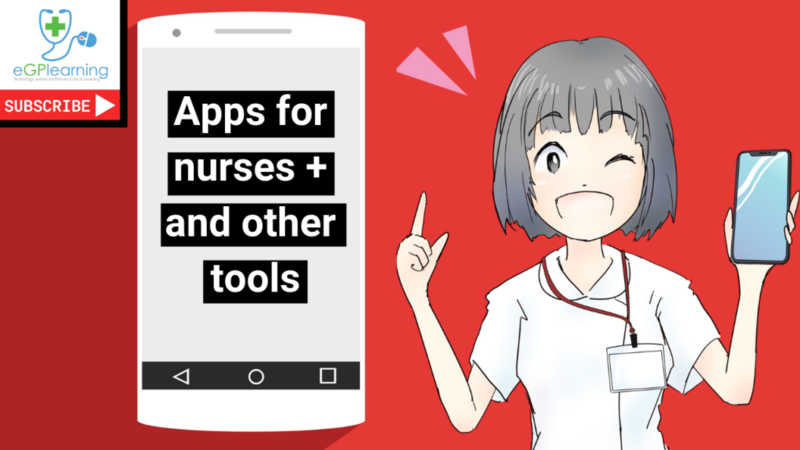 Do you want apps for nurses, pharmacists, physician associates or other healthcare professionals to help in primary care? Then watch this and see tools to help you in practice, help patients, your learning and benefit you. Click the image below to watch the full video.